I know I’m supposed to go to the doctor once a year and the dentist twice, but do I really need to? Whenever I get a physical I feel fine and there’s really anything wrong with my teeth. The short answer: yes, because preventative care is important. When you’re young, fewer problems happen and so it seems like a waste of time. You probably can get away without seeing the doctor every year for a physical checkup or skipping a few dentist appointments. If you do, however, you may miss something important and wind up with bigger health issues and larger medical/dental bills. For the same reasons we pay for health insurance (which almost always covers the charges for a yearly checkup anyway), you want to take advantage of preventative care. It’s better to spend a little time making sure you’re okay and catching problems before they arise than spending tons of time and money trying to fix the ones you missed. That said, there’s more to the answer than a simple yes. Let’s take a look at why you should care about your yearly visits with you dentist in Fresno CA. 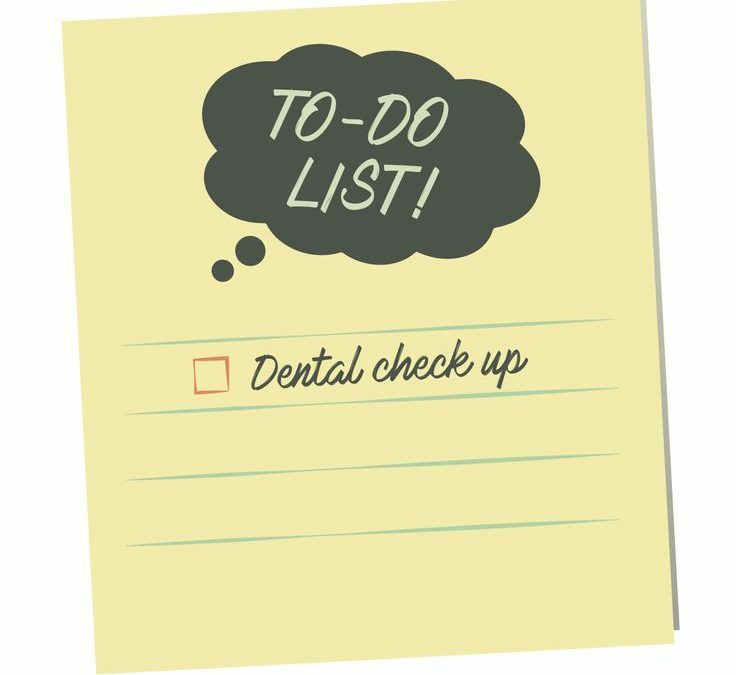 You should visit a dentist twice a year, and here’s why: while doctor visits are more about making sure everything is up and running nicely, dentists perform a lot of routine maintenance to prevent problems that could occur if you do nothing. There are three reasons: periodontal disease, tooth decay, and gum disease. The first reason is that the body naturally builds up plaque and calculus and if it’s not removed it embeds underneath the gum tissues and quietly causes periodontal disease. It doesn’t hurt but it silently produces enzymes that dissolve away the bones. The second reason is tooth decay. A little cavity can be taken care of. A big cavity becomes a compound problem. In its biggest stage, it can cause suffering and swelling but also the loss of a tooth. We don’t want to lose teeth because that’s the main way of chewing food and our main support system. It starts a domino effect by putting more pressure on the teeth and causes more compounded problems. The third reason is that there’s a strong correlation between gum disease and heart disease. Junk on the teeth produces billions of bacteria that ends up in the blood stream. While bacteria normally exists in the mouth, gum disease increases that level so dramatically increased that it gets carried through the blood and can end up lodged in the heart and clog blood vessels. So while you might not notice a lot of issues with your teeth if you skip a visit or two, you run the risk of causing some very serious problems if you don’t visit the dentist regularly. Call us to make your appointment, we will make sure your dental health stays at his best. Dr Donan, your dentist in Fresno CA.